For years, lighting up commercial spaces and residential homes was a no-brainer. It involved a lot of planning. Most folks simply stuck with linear fluorescent lights (abbreviated as LFLs) — and for some good reasons. First, they offer quality light output; they are efficient and have a fantastic lifespan. In fact, the T8 lamps used about 40 percent less energy as compared to their older counterparts T12 lamps, which are now phased-out. Now, comes a new player in the commercial lighting area, which has great promises of offering better efficiency: the linearT8 LED tube. Mercury Free – The absence of mercury-free is a big plus. 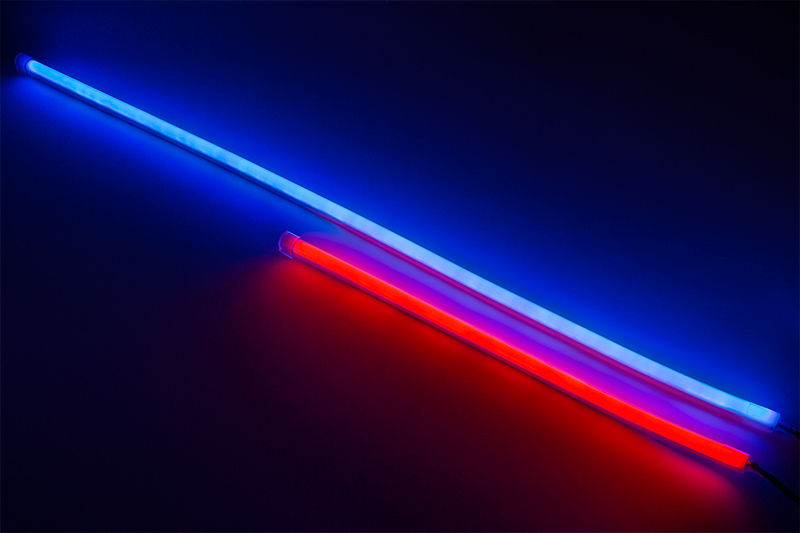 Unlike fluorescents, light-emitting diodes contain no mercury, making them some of the safest lighting systems for the environment in the market today. Dimmable – Most LED lighting systems possess full dimming capabilities, while fluorescents are very expensive when it comes to dimming them and perform so poorly. Directional Lighting – With LEDs, you can achieve directional light (i.e. they can illuminate exactly where you need them to). 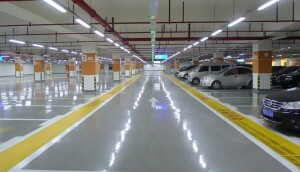 But fluorescents are characterized by multi-directional lighting. This means that some light is likely to get lost in the fixture as well as other unnecessary places. Works fine with controls – Most fluorescent lighting systems tend to burn out quicker even when integrated with common occupancy sensors as well as other controls. On the contrary, LED lighting systems work perfectly with all control systems, thanks to the fact that their life is not dependent on turning them on or off. Superior efficiency – The newest LED Tubes are about 30 percent more efficient their LFLs counterparts. Quality light ­- Today’s LED lighting systems can output light in an assortment of color temperatures that are similar to fluorescent but do not experience any flickering issue that is common with most fluorescents. Lifespan – On average, the life of a LED lighting system is 50,000 hours, while that of LFL is about 30,000 hours. Shatterproof (potentially) – Most LED tubes have been designed with a shatterproof coating. However, with linear fluorescent, one had to either order a specific shatterproof fluorescent lamp or utilize a tube guard which can be very costly. The only issue with LEDs is the initial upfront cost. 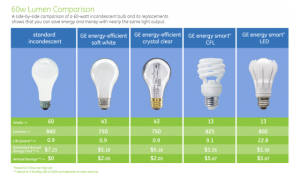 However, with rebates, several tax incentives, as well as huge energy saving capabilities, you are likely to see a high ROI faster than you would expect. It is vital that you first crunch the numbers (that applies to your particular situation) to determine whether that initial expense really makes sense as far as your business is concerned. You should conduct a thorough cost/benefit analysis and consider all factors when choosing between LFL and LED. Also, do your research. Ask the experts. But, one thing for sure is that LEDs are better than LFLs.